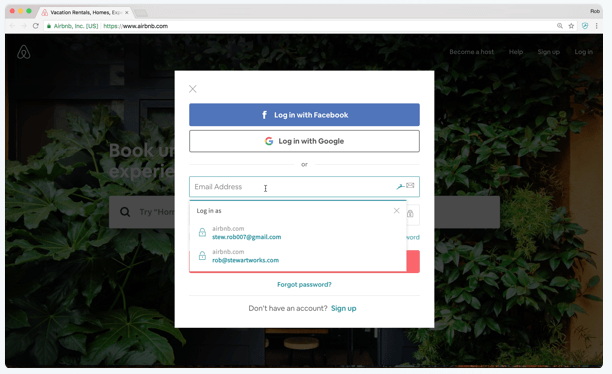 Recently, we published an article about weak passwords with a few quick recommendations for users; now, we’re taking it one step further. 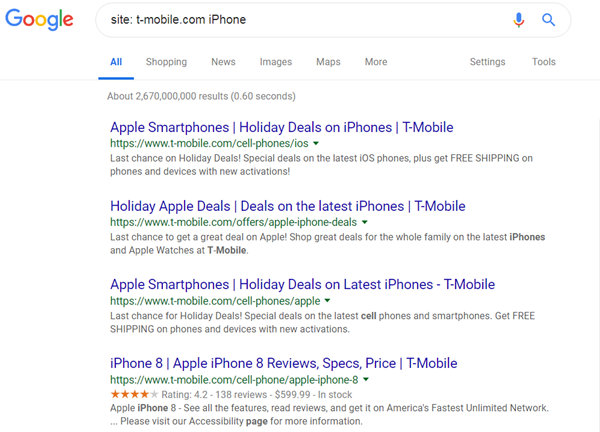 Creating and continuing to use weak login passwords is extremely easy, but most users will be surprised to know that managing multiple passwords for different sites is just as easy and a lot more secure. Today, passwords have become as important as house keys or a wallet (to some people), and keeping them safe from falling into the wrong hands is an everyday struggle. Many experts recommend the use of a password management software to assist with keeping up with all passwords and keeping those passwords safe and secure as well. Web-Based: An online manager where login credentials are viewed/copied to a specific websites. 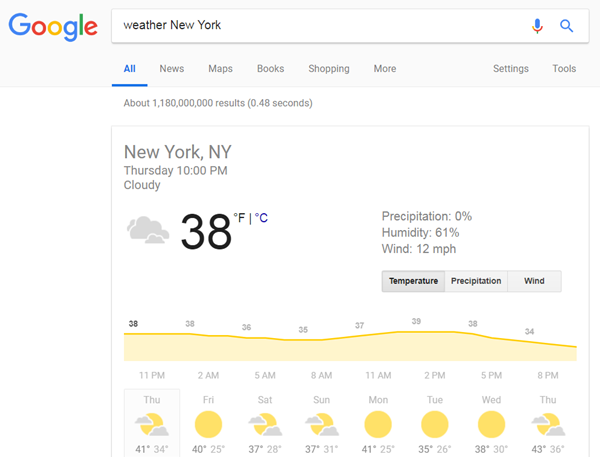 Cloud-Based: An online manager where passwords are stored on a provider’s cloud internet server (passwords are still handled by management software). 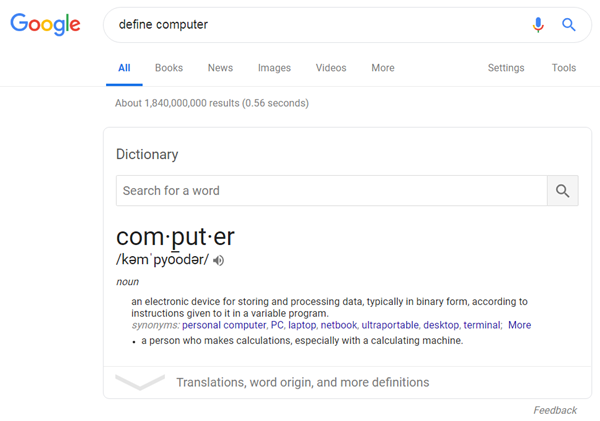 Desktop: Passwords are store on computer’s hard drive using desktop/laptop software. Portable: Stores passwords on small portable devices such as smartphones or thumb drives for mobile use. Token: Login credentials can be protected several different ways such as smart card, PIN number, password or fingerprint scanner. 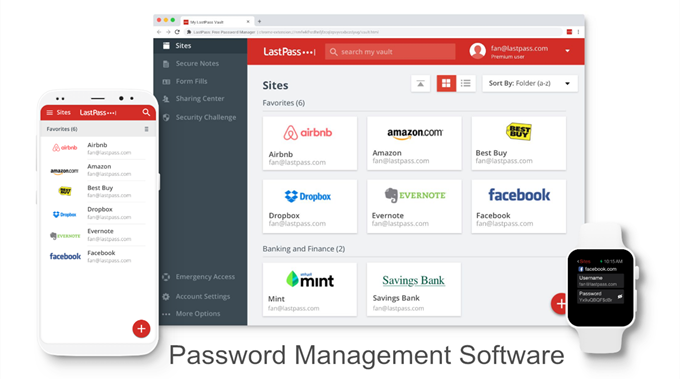 Here are some ideas of some great password managers to use: LastPass, Dashlane, RoboForm, Keeper, KeePass, 1Password and the list goes on. Password management software can differ in some ways, but they have one thing in common; they typically require users to remember one password to gain access. Password Manager doesn’t protect you from keyloggers or spy software that may be installed on your PC. For users who do use a management software that requires using a “master” password, it is recommended to change that password every few months or so. 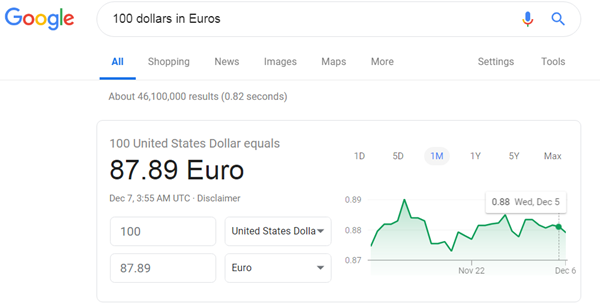 While there are many password managers that are offered to users for free, there are others who do charge a fee for their “premium” service. For those using multiple computers or mobile devices with different operating systems to log into different websites, using a web/cloud based manager may work out best and many of these are free to use; some even come with a mobile manager app for smartphones for a small charge. Password management software come with some great features to assist users such as an “autofill” feature to automatically enter login information on each saved site, setting periods for all passwords to expire, multi-browser support, back-up options and much more. Autofill forms in one click with Dashlane. 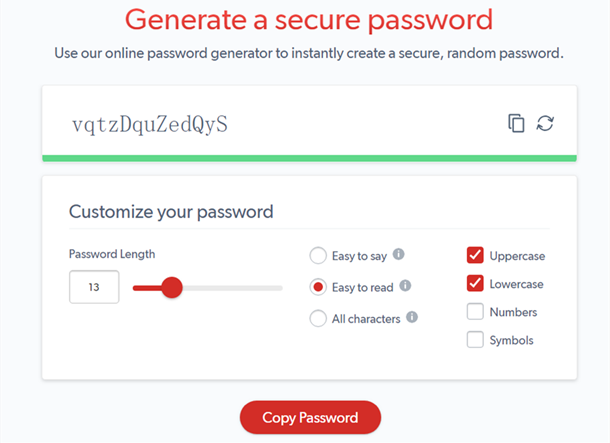 Another cool feature that some password management software offer is a random password generator. With this users can choose options such as use of letters/special characters/numbers, password length, and can even select to make the random generated password pronounceable or not. If you are not using a password manager software to keep your passwords safe and secure, it is highly recommended that you start sooner than later. They are not very expensive and the benefits hugely outweigh the costs. If I told you “123456″ was the most commonly used password of 2017, would you be surprised? Well, don’t be! Recently mobile security company SplashData released their annual list of the 25 most common passwords found on the internet in 2017, their main source for the survey being the cyber attack in October that hit Adobe targeting almost 38 million users. 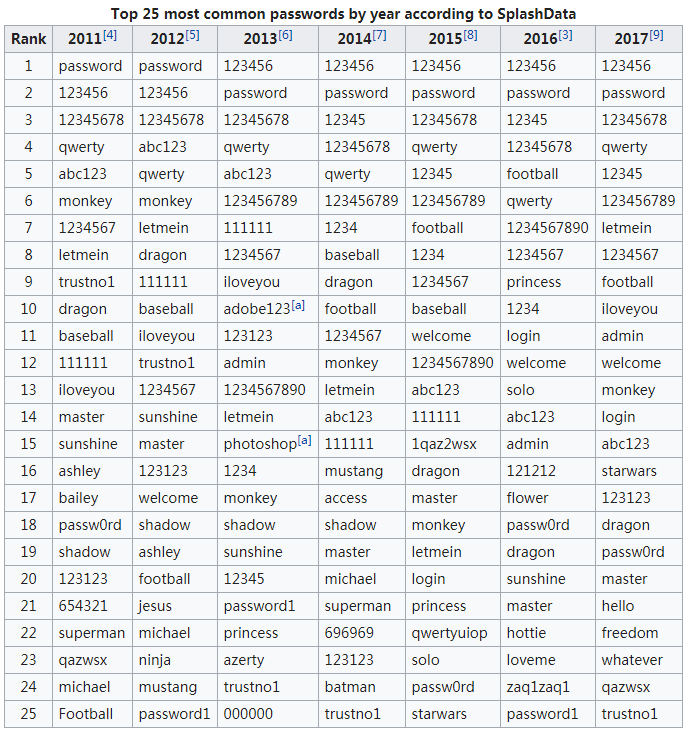 The list of 25 revealed some shocking results of passwords that some would think are extremely too obvious to ever be used including ones like “qwerty”, “abc123″, and even #2 on the list, “password”. “Why would anyone ever use a password that easy”, you might be asking. Well, on one hand it is slightly understandable if you think about it; almost every website you go to nowadays asks you to sign-up and/or sign-in when using the site. 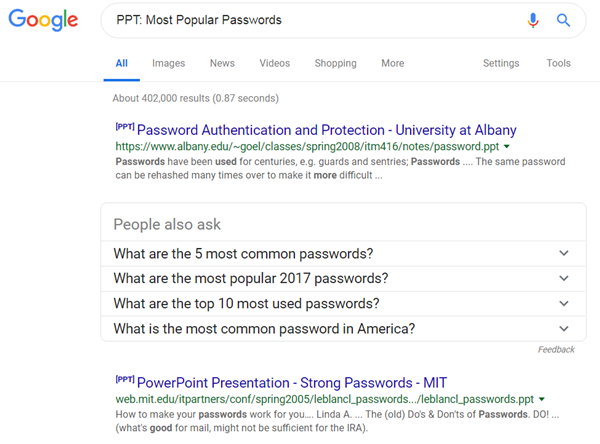 Many people have a difficult time remembering all these passwords (especially to sites they don’t use on a regular basis), so they opt for something quick and easy to remember. However, adopting a strong password is highly encouraged to all internet users to lower the security risk of someone accessing their personal information. 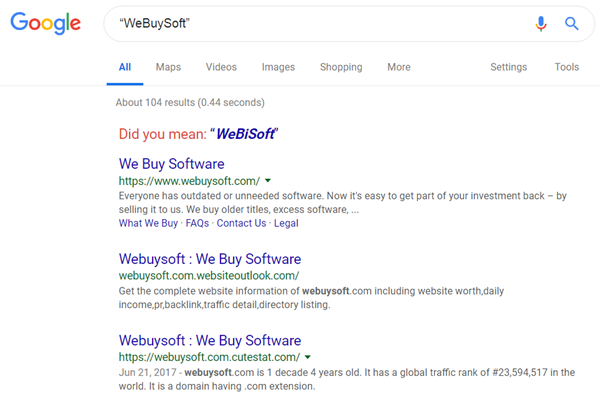 The list of 25 is also a little surprising due to the fact that many websites themselves have adopted stronger password creating policies. Now on many websites when creating a password, users are required to use a minimum of eight characters, must use a combination of letters, numbers and special character(s), and some sites even have an indicator to inform users how weak/strong the password they’re trying to create actually is. 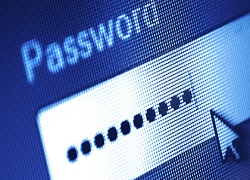 Security experts recommend using random letter/number/character combinations as passwords. Though these can sometimes be difficult to remember, experts also recommend the use of phrase passwords, a combination of words that can stick out in memory such as “ballfootbasket”. It is also recommended not to use the same passwords and usernames for multiple websites. For some strange reason, many internet users are either not aware of how weak their passwords are, or simply do not believe there is any risk in having a weak one. With more and more of our everyday lives taking place online, this is not very wise and can be detrimental down the line.